The Malaysia Airlines jet vanished on March 8 2014 en route from Kuala Lumpur to Beijing with 239 people aboard. Using satellite data, it was concluded the plane went into the Indian Ocean, but investigators could not find the wreckage in the great expanse of water. Missing planes are usually found by spotting debris on the surface. This debris can then be used to locate where the main wreckage is on the ocean bed. Jeff Wise, author of The Plane That Wasn’t There, said: “By ‘drifting' debris, that is modelling the currents that had moved them around, investigators would be able to determine the likely area of impact. “At that point, underwater microphone gear would be towed back and forth listening for acoustic pingers attached to the black boxes." He added: “All they had to do was find one single piece and in a stroke much of the uncertainty surrounding MH370’s fate would vanish. Black boxes are flight recorders in the plane that can be used to work out what exactly went wrong. As investigators could see no sign of debris, they used satellite data to estimate where the plane may have hit the water and then used the microphones in these areas. However, the microphones have a range of around a mile, so need relatively specific location information before being used. 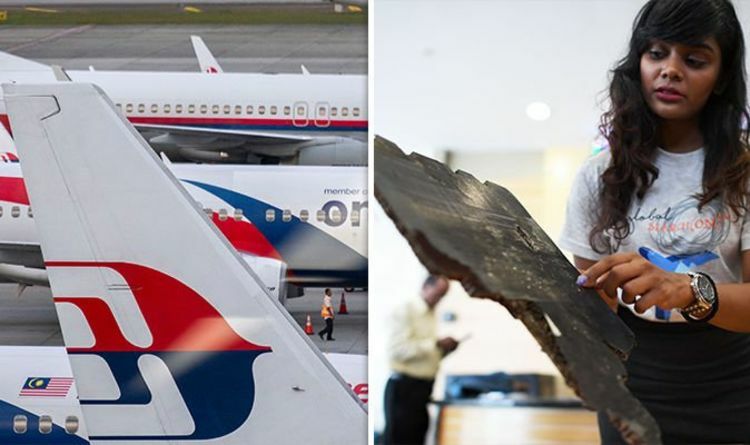 Unfortunately, the batteries in the black boxes are only set to last about 30 days and MH370 was not found in time, so not long after they abandoned the use of the underwater microphones. Then, around 52 days after the disappearance, the Australians gave up looking for debris on the surface as well. On April 28, Australian Prime Minister Tony Abbott said: “It is very unlikely at this stage that we will find any aircraft debris on the ocean’s surface.